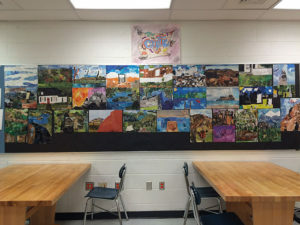 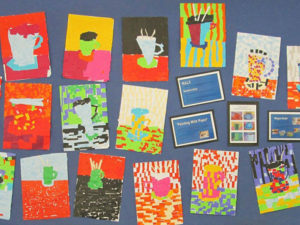 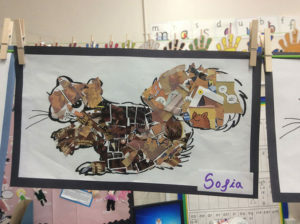 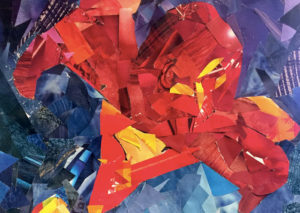 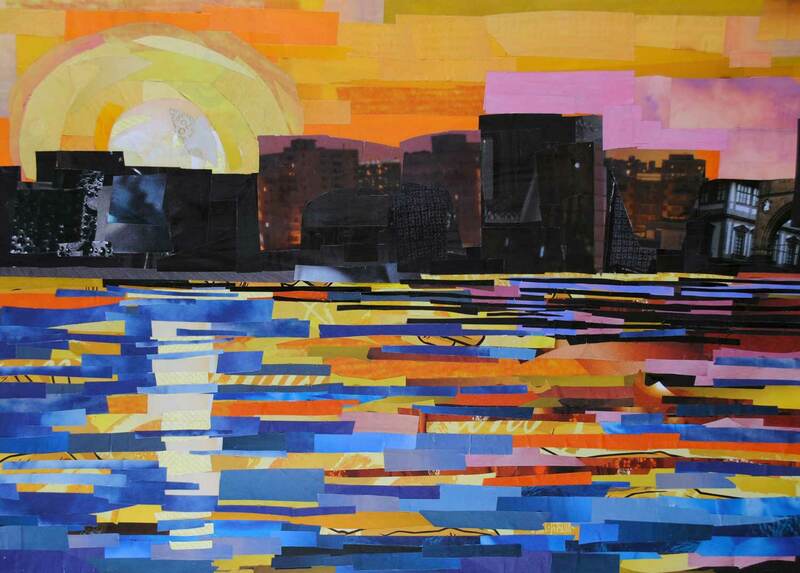 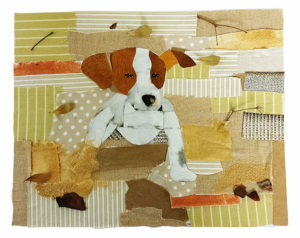 Over the years, Megan Coyle’s artwork has been taught in classrooms around the world. 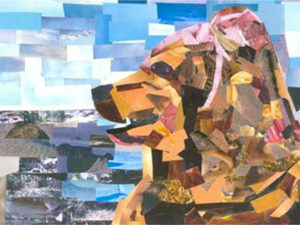 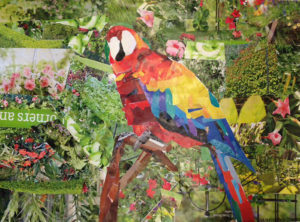 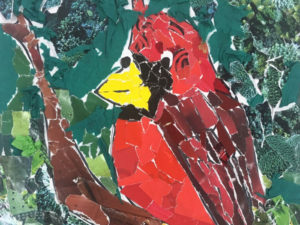 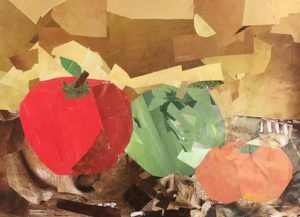 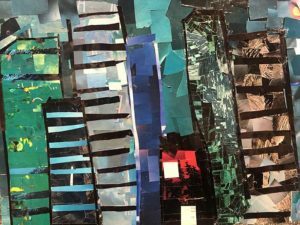 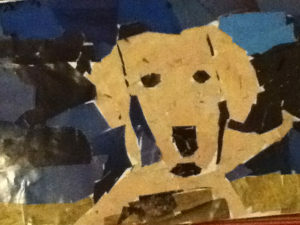 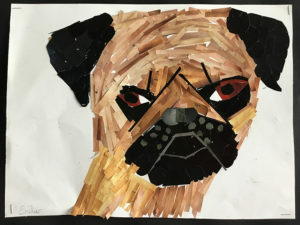 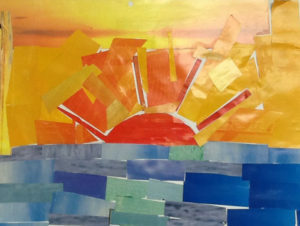 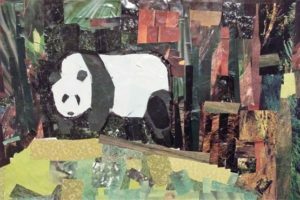 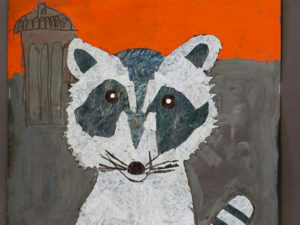 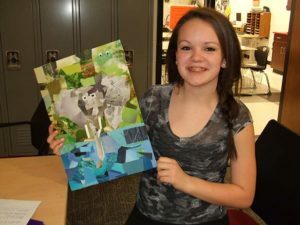 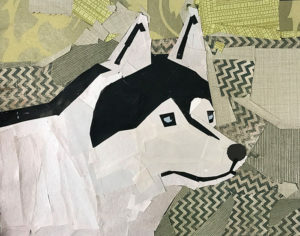 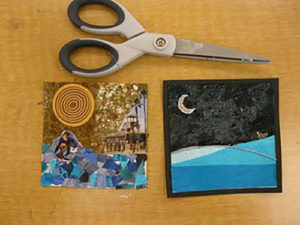 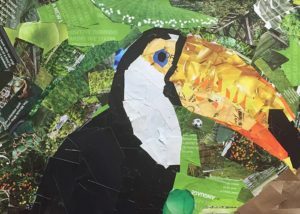 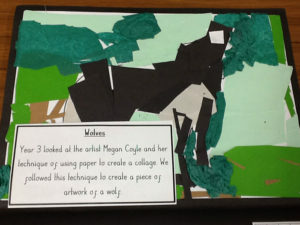 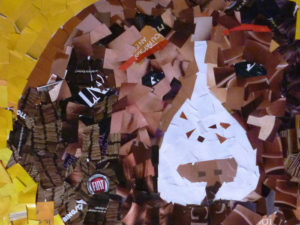 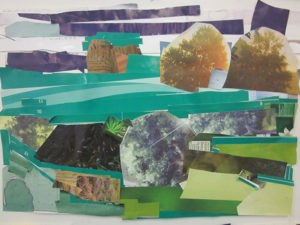 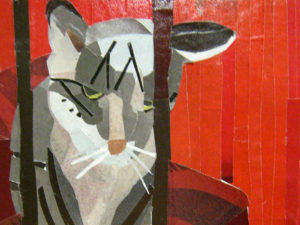 If you are a student who has made your own Coyle-inspired art, or a teacher who has taught a unit on Coyle’s collages, feel free to share the student work with Megan. 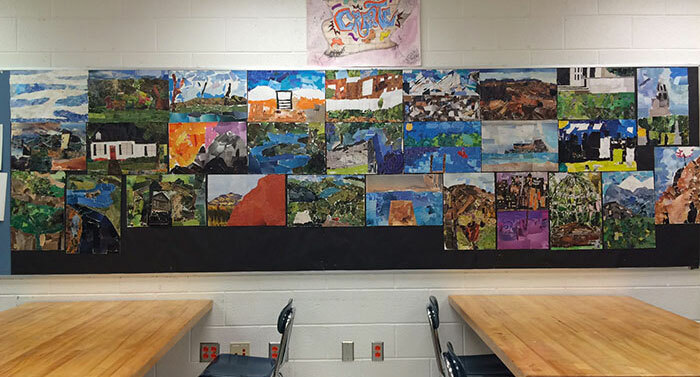 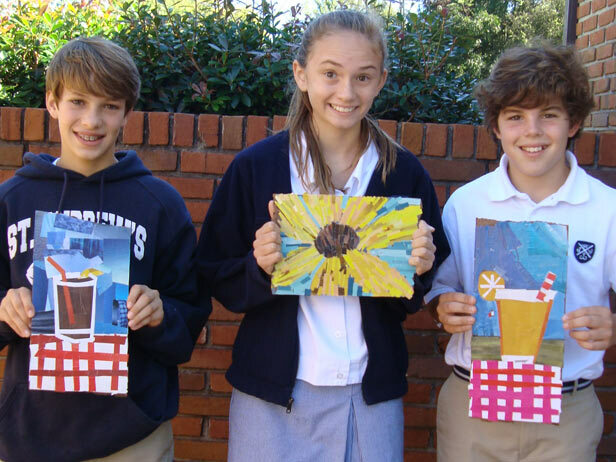 Marcie, a teacher from Barbe High in Lake Charles, Louisiana, recently contacted me about her class that completed a collage project.